For families with children, summer can be an enjoyable time together – or not. Orlando family therapists sometimes find that the increased time that parents and kids spend together during summer break can lead to frazzled nerves on both sides. Understand that you and the kids each have different initial needs. The kids want to relax after the school year, and possibly catch up on screen time, sleeping in and just being free to do nothing. They are finally free from a stringent daily routine and end of year tests. Time to vegetate! However, as a parent, you might be concerned with keeping them scheduled, having them catch up with chores, cleaning up their rooms or brushing up on their weak academic subjects. This definitely presents a conflict of interest! Arrange for some structured activities during the day. Kids do not have to attend summer camps to stay busy. Orlando family therapists recommend that you work with your children to create a flexible schedule of activities that are fun AND promote learning. Visits to story time at the library, going to the planetarium or Science Center, seeing discount summer movies at a local theater, attending community theater, going for a nature hike, trying out a new recipe together, going swimming or tubing together, planting flowers or vegetables in containers, going to the beach, helping with a lake-clean up – check the local newspaper or the internet for ideas of low-cost activities you can do together as a family. Have a discussion with each child. Ask them how they would like to spend the first few weeks of summer break. Together, agree on a period of “laziness”, e.g. until a certain date they have the freedom to have their fill of whatever they say they want to do – sleep in, play dates with friends, play computer games, watch TV etc. Then the “normal” routine of summer can begin. If your budget allows it and the kids are interested, summer camps can be an excellent plan. There are a variety of camps available ranging from a few hours a day to overnight camps. Family therapists highly recommend that you consult with the child before signing them up for everything – make sure that it will be interesting for them and they can handle it. Some children are not ready to stay at a camp overnight – select a camp that is best suited for your child. 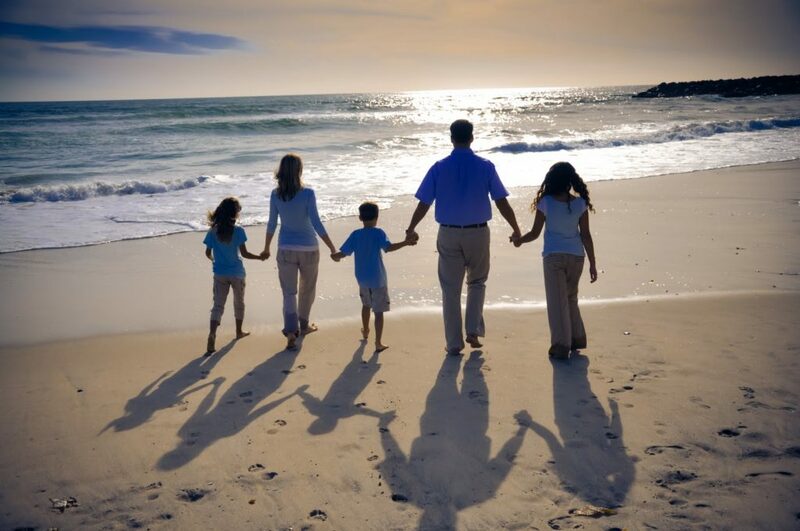 Family therapists at GroundWork in Orlando suggest that if you have planned a family vacation, be sure to involve your children in preparations. Have them mark the dates of the trip on a calendar. Ask them what they will need to pack, help them think it through, and assign them create their packing list and. If they are old enough, encourage them to prepare a brief research report on where you are going – how far away it is, what is unique about the location, the typical weather there this time of year, what types of wildlife can be found there. Family therapists recommend that you find ways to incorporate learning into the trip – perhaps there is a local museum, historical landmark or science center that you can all visit during your trip. Don’t forget to keep children involved with academics. School psychologists and family therapists point out that 8 weeks away from school will take a toll on math and language skills. After the “lazy” period, encourage the kids to do math workbook pages and summer reading for a set time every day. Casually incorporate vocabulary and math in your time with the kids. 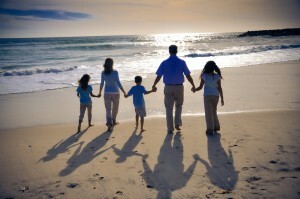 Family therapists suggest that you focus on creating memories. Whether you are home during the summer or taking a trip, keep an eye out for ways that the kids can create a scrapbook of the summer. Souvenirs, ticket stubs, leaf-rubbings, photographs – all of these can be put together into a scrapbook before summer ends. Provide the kids with materials to create a wonderful collection of memories of this summer. Don’t forget to put aside your Logistics Director hat at least some of the time, so that you can laugh and play with your family. This summer will never come again, the kids will never be this age again –cherish this time! 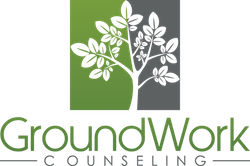 At GroundWork Counseling in Orlando, we offer family therapy to help you and your family to thrive and grow during the upcoming summer months – if you believe family therapy could be beneficial to you, please don’t hesitate to give us a call.